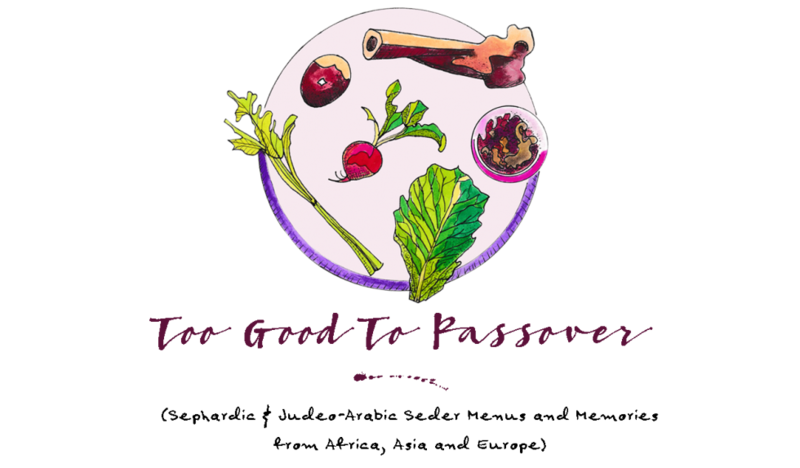 ← From Haman to Pharoah: Common symbolism in Purim and Passover. I think I’ll try this one this year! Time to branch out…!